On June 18, South Korea played against Sweden for their first match in the '2018 World Cup' in Russia.�The match had many frustrating moments and was hard to watch with a combined 38 fouls. Many viewers�claimed the referee had unfair calls - blowing the whistle at unnecessary times and being biased. The most controversial was when the�video assistant referee awarded Sweden with a penalty kick at the 65th-minute which Sweden made and eventually won the game 1-0. Following the game, Kim Jin Woo called out the referee out via Twitter, and stated,�"Blowing the whistle so well everywhere. I thought I was at a festival." ?? ? ??? ???? ?? 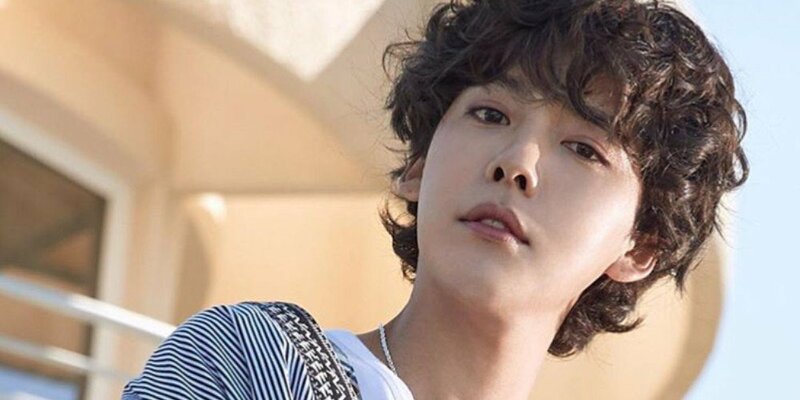 Fans are cracking up and strongly agreeing with Kim Jin Woo's smart remark. Comments stated, "lolol�I was so angry too! That whistle ugh", "lolol exactly! ", "Jin Woo must be angry hahaha but yeah totally agree", "So funny and so true lolol"